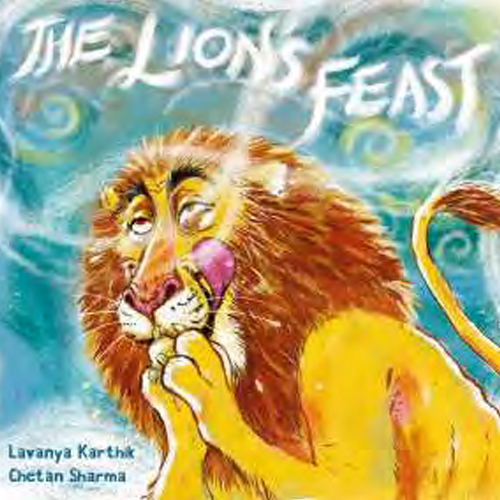 The Lion’s Feast is a story about an old couple who are forced to invite a ravenous lion to their home for a meal. What happens when the lion does arrive? Does everything go as planned?